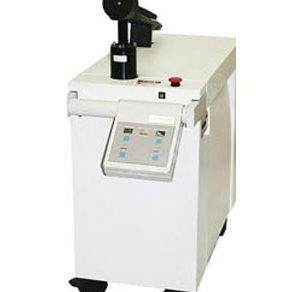 The MedLite IV remains one of the leading Q-switched, Nd:YAG lasers on the tattoo removal scene. With three laser wavelengths and five pulse-width spot size options, this laser provides ultimate versatility for your practice. 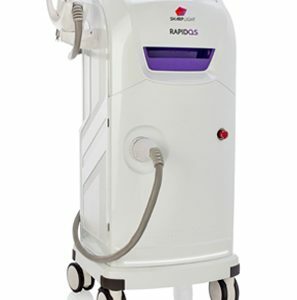 SharpLight Technologies presents the Rapid QS, a powerful device which uses Q-switching to provide clients with safe, effective solutions for the removal of tattoos and pigmentation irregularities.